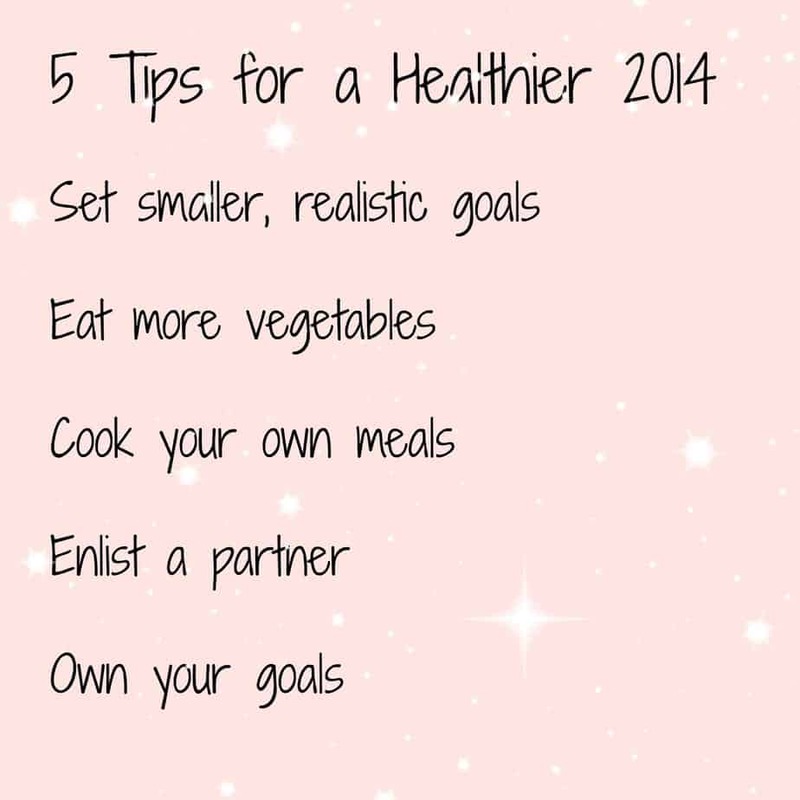 Healthy Goal Setting for 2014 with Liz from I Heart Vegetables! Eat more vegetables. Ok, I’m a little biased as I love vegetables, but seriously, this is such an easy goal to set. Rather than swearing off cupcakes for the rest of your life, make a goal to add in an extra 1-2 servings of vegetables each day. You’ll be surprised at how easy it is, and you won’t even have to give up your favorite things. Pack a little bag of sugar snap peas and take them with you to work. Munch on a few baby carrots while you're watching TV. Keep your fridge stocked with healthy produce so you have no excuse not to eat it! Cook your own meals. It is so much easier to make healthy choices when you're cooking for yourself. Don't let the kitchen intimidate you! Once you get a handful of healthy recipes under your belt, you won't be tempted to swing by the drive thru on your way home from work. Try a few of these recipes to get your started: Stuffed Spaghetti Squash, Vegetarian Chili, or Tomato & Rice soup, which are all super easy, vegetarian, and gluten free. Enlist a partner. Healthy goals are so much easier if you have someone else along for the ride! Ask your friend/co-worker/sister/cousin/neighbor to do it with you, and you’ll be much more likely to complete it. Knowing you have to roll out of bed in the morning is easier when you know you’ll be meeting up with a friend at the gym, and opting for salad at a restaurant is easier when your friend is getting one too. Even if your "buddy" isn't doing it with you, ask them to encourage you along the way to keep you on track. Remember that your goals are your goals. I know, I know, I just said to get someone to do it with you, but don’t forget that at the end of the day, these goals are for you. These goals are what you’ve set for yourself, so don’t sell yourself short! If your friend can’t go to the gym, don’t skip it! These goals are all yours. ...I know, she gives great advice, right? If you want to see more healthy tips, recipes, and overall good stuff from Liz, make sure to check out I Heart Vegetables and subscribe (I do!). Or follow her on Facebook, Twitter, or Pinterest! 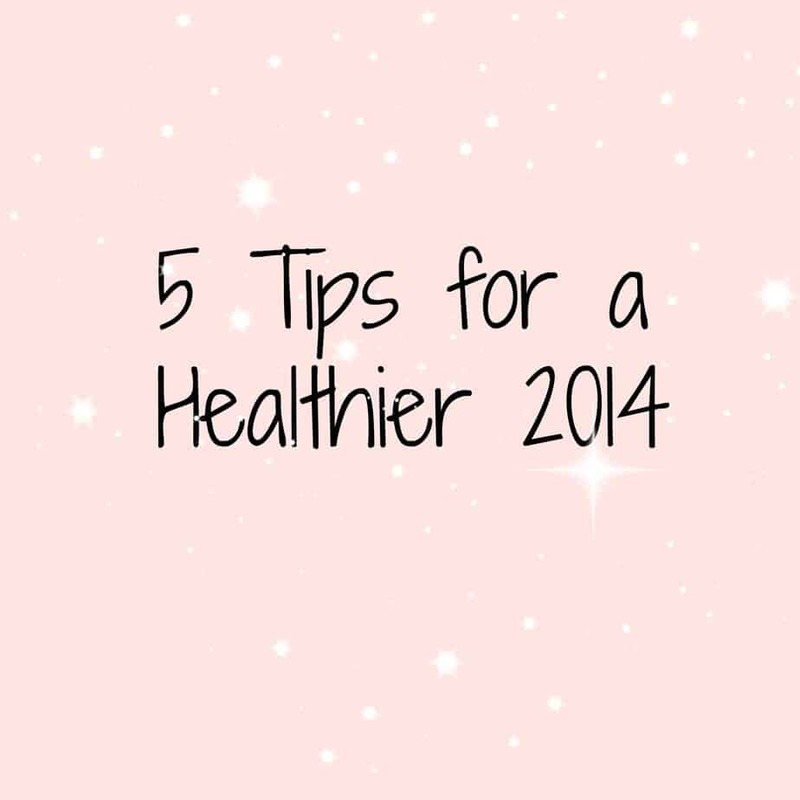 Also, I'm dying to know if you have any New Year's resolutions? Share them in the comments and let's attack 2014!